Hi there! 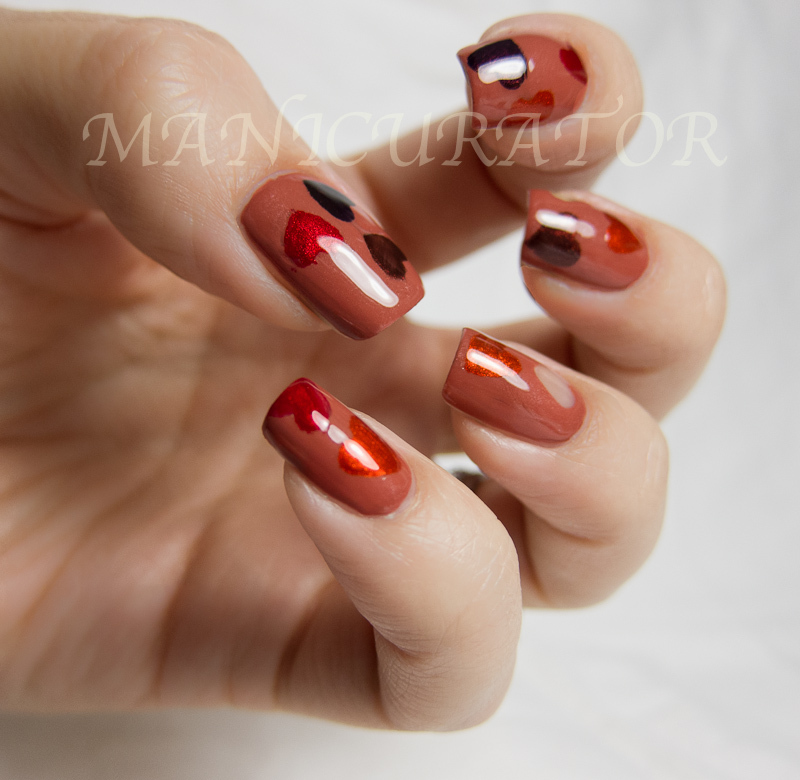 With September and Fall right around the corner, I'm feeling the need for some Autumn-like colors :) I created this look with 5 polishes from OPI's Fall Germany Collection. 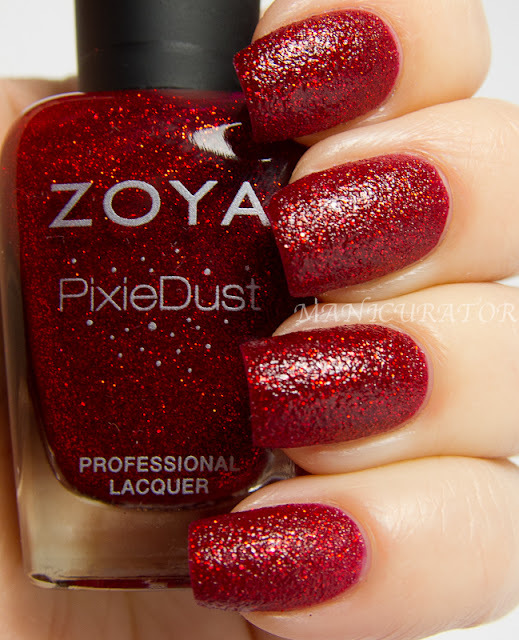 Danke-Shiny Red, Deutsch You Want Me Baby?, Every Month is Oktoberfest, German-icure by OPI, and Schnapps Out of It. I love each and every one of them and I know I'll be using them a lot this season. Highly pigmented and easy application. 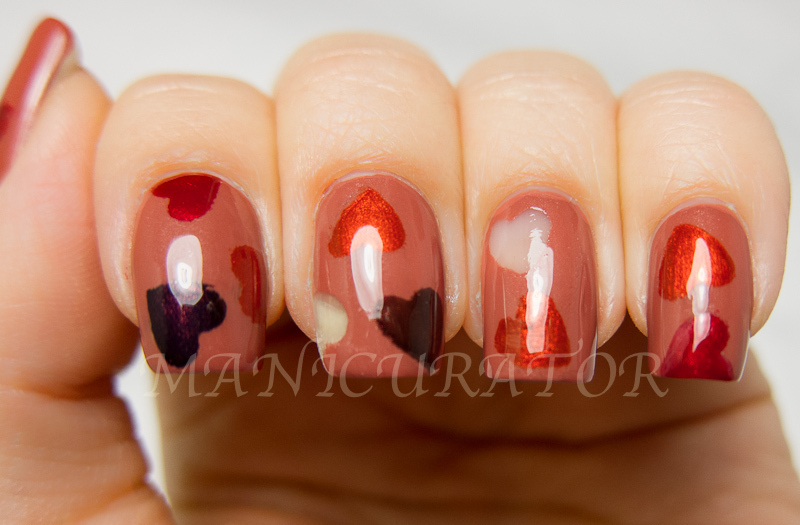 Here's the post where I show how I make the heart stencils: http://www.manicurator.com/2012/07/lazy-days-of-summer-fave-towel-hearts.html For this one, I wanted some bare nail to show through, so after I stuck my tape heart stencil to my already dry nail, I used one of my tapered Q-tips dipped in remover to clean away the heart shape. Super easy. 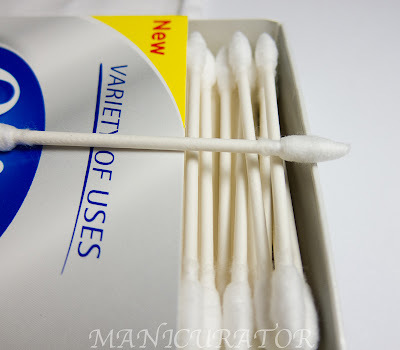 I've also used these tapered Q-tips to clean nail polish that has seeped under the nail. Works like a charm! Make sure to visit the Q-tips® Cotton Swabs Facebook page (Facebook.com/Qtips) where you can stay up to date with the latest news and tips. You can also get in on the fun by following Q-tips® Cotton Swabs on Twitter at @Qtips and on their newly launched Pinterest page (Pinterest.com/Qtips). OK!! Finally, let's see my Fall Falling hearts!! I started with 2 coats of OPI Schnapps Out of It. 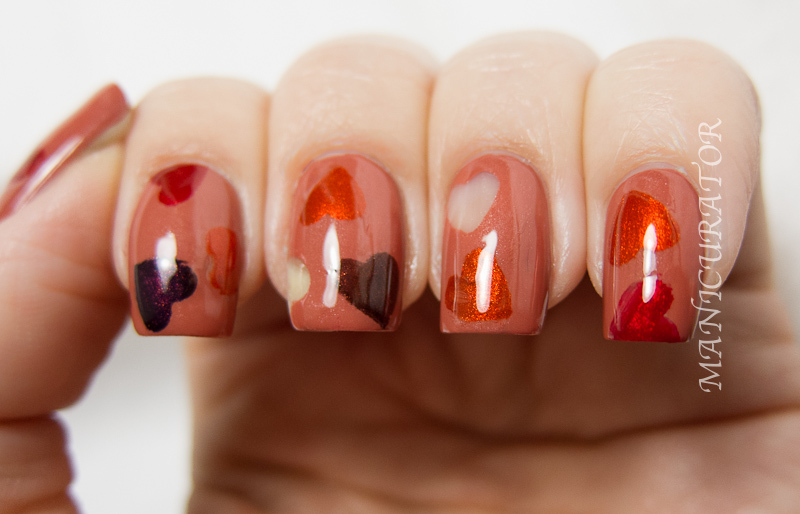 Used these for clean-up and to remove some heart shapes to show bare nail underneath. My camera did not want to cooperate with this manicure, not sure what it is about reds and oranges that glow from within like these do...but it makes my camera not want to play nice! The first and last photos I think are the most color accurate. 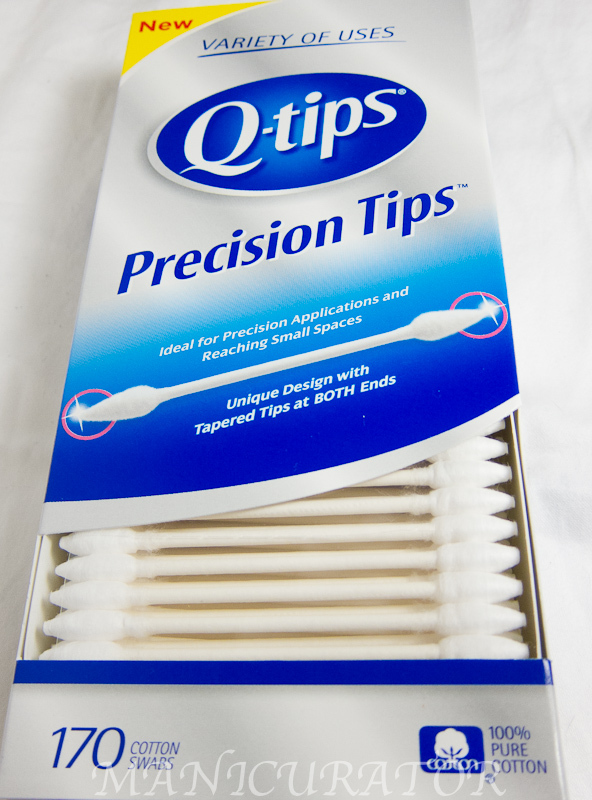 *Disclosure - I was provided with Q-tips® Precision Tips® cotton swabs and information about the product by Rocket XL. All opinions are 100% my own. 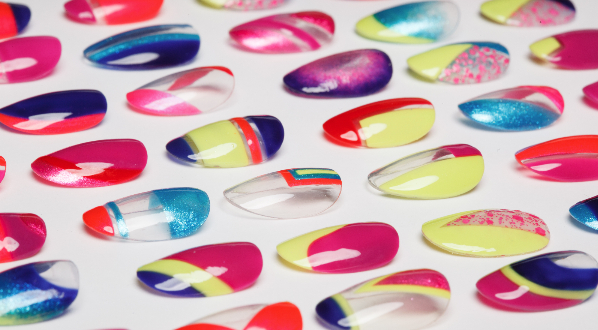 Oh how fun are these nails! And I have never thought to remove polish for a design. I will be filing that away for the future. This is so sweet! And I'm wearing Schnapps Out of It today -- initially thought that it was going to be a "mature" color that I would hate but am loving it. Yea, I had the same thought..but it's perfect for Fall, right? Such a sweet manicure! Perfect for valentines? :) Loving the base colour! Loves it!!! I don't have a Facebook account and don't know what GFC is. I follow you on Bloglovin. Can I still enter the givaway draw? Hi! Thanks!! This is being sponsored by Q-tips, let me check with them if liking their FB is mandatory. Also, are you in the UK? If so, I'll have to double check if Q-tips will send internationally. Glad to hear they're finally making double-sided versions of these. I have the ones that have one pointed end and one stub end, and I only really use the pointed ends so I have to use twice as many! Love what you did here with with the natural nail hearts. So cute! Wow! I just love admiring the manicures you come up with! Outstanding! 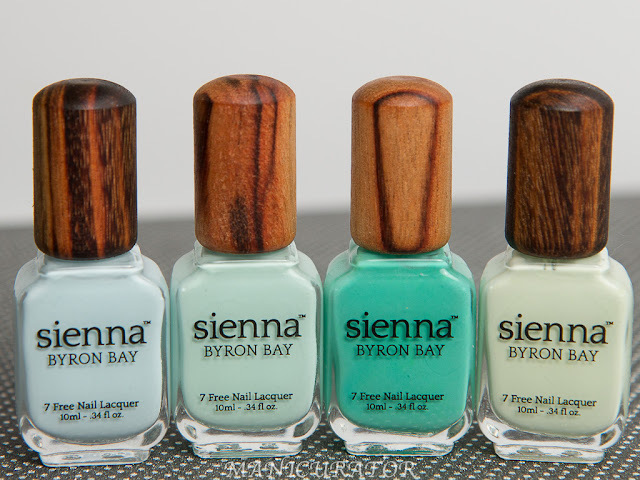 Gorgeous manicures, indeed. can you put glitters on it? It's more awesome that way, I guess. What's your take? OMG! i just found you, so glad i did! you are very talented!! i love your designs...getting very inspired by them, thank you!